ALS Limo and Car Services proudly offers 4 Passenger Lincoln Town Cars for exceptional luxury sedan services in Orange County, Los Angeles and throughout Southern California. Whether you are in need of airport transportation, point to point transfers or corporate car rentals, our Los Angeles / Orange County Town Car services provide stress-free luxury transportation options. Fleet of well maintained, late model, luxury sedans. Properly trained and courteous chauffeurs. With both Orange County Town Cars and chauffeurs at their best, we guarantee only the most professional luxury sedan services in Orange County and Los Angeles, as well as hourly rentals for transfers to and from Orange County and San Bernardino County, Riverside County, San Diego County and all Southern California regions. These extended service areas provide you with the flexibility of luxury sedan service for business, nights out, airport to airport transfers and more. Get the most reliable and affordable limo rentals, van, bus or airport sedan services in Orange County for transfers to and from John Wayne Airport (SNA), Ontario International Airport (ONT), Los Angeles International Airport (LAX) and Long Beach Airport (LGB) as well as local cruise ports in Los Angeles, San Diego and Long Beach, CA. ALS Limo and Car Services provides prompt, safe and dependable Orange County airport sedan, van, limo and private shuttle services at flat affordable rates. Contact us at 949 333-2745 or 1-844-4-ALS-Limo for more information about our airport travel transportation services. Whether you are in need of last minute car service or frequently seek executive limousine service in Orange County and the LA Metro area, ALS Limo and Car Services offers monthly savings and priority bookings through our special business transportation services. Learn more about this program and register for your Corporate Limousine Account to save on reoccurring car services! 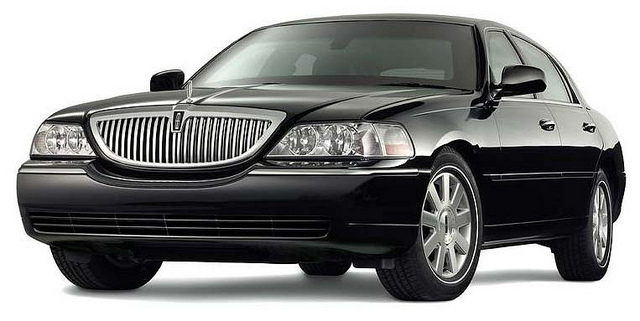 View the rest of our limo rental Orange County & Los Angeles fleet https://limos-la.com/fleet.html.